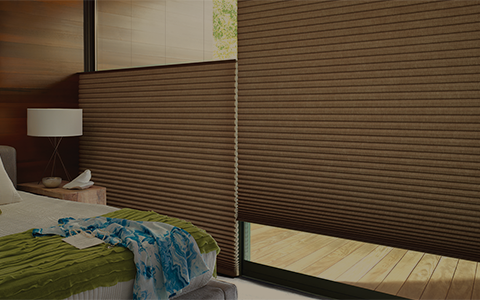 Exceptional craftsmanship and a versatile selection of wood, hybrid materials and Polysatin™ compound construction. 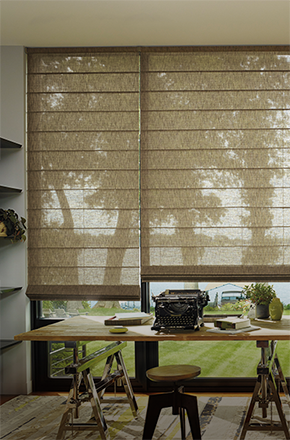 Soft adjustable fabric vanes that appear to be floating between two sheer fabric panels that beautifully diffuse harsh sunlight. 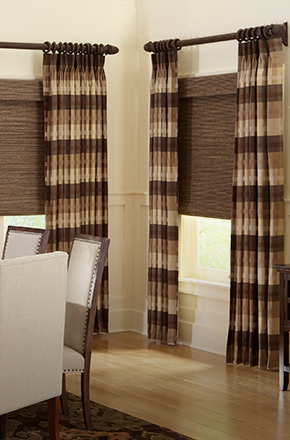 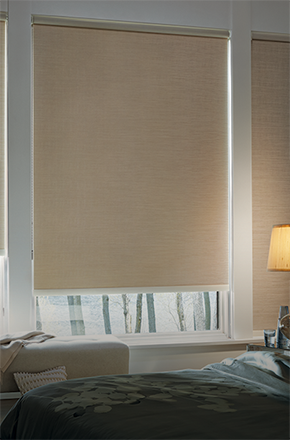 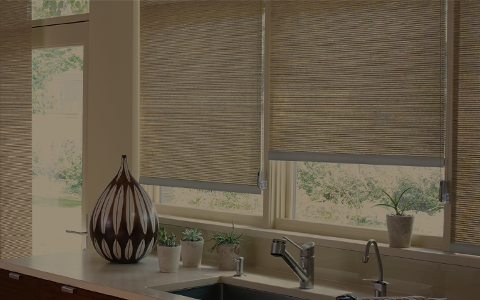 The ease and simplicity of a roller shade combined with hundreds of fabric choices - sheers to opaques, patterns to textures, and traditional solid colors. 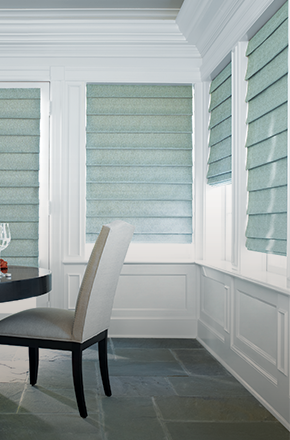 The Alustra® Collection of Pirouette® shadings offer refined texture and subtle sheen creating a captivating ambiance as sunlight filters into the room. 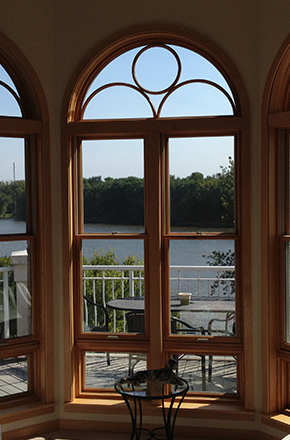 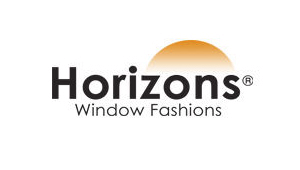 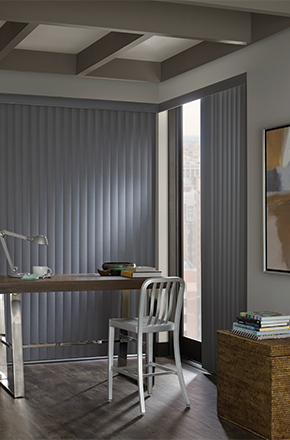 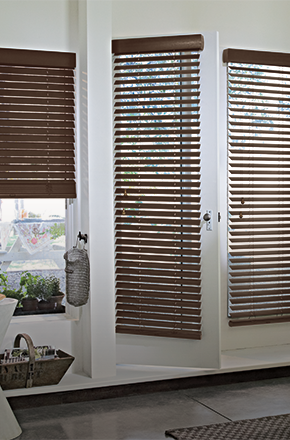 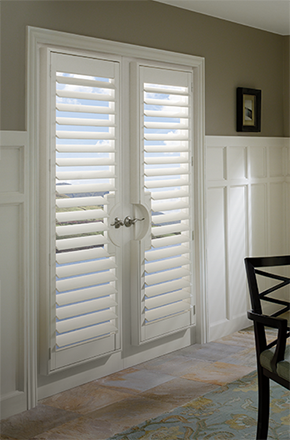 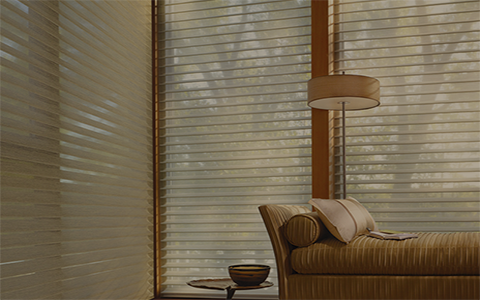 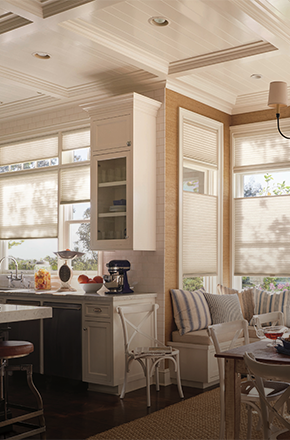 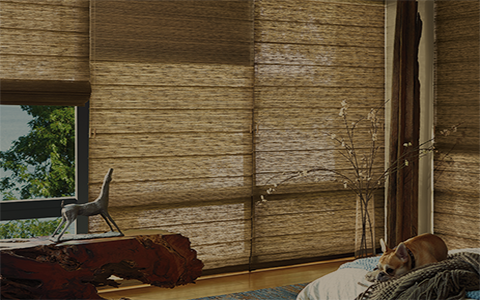 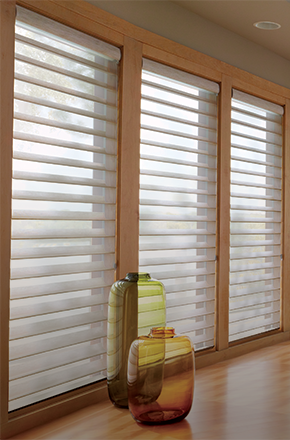 We are an authorized dealer of many industry leading manufacturers including Hunter Douglas and many more. 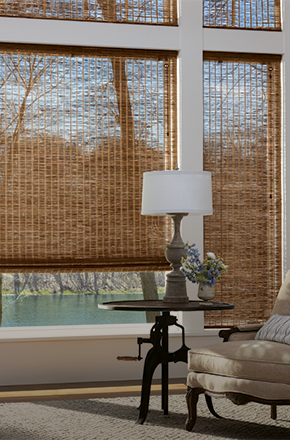 Looking for Specials, Rebates and Energy Saving Tips?